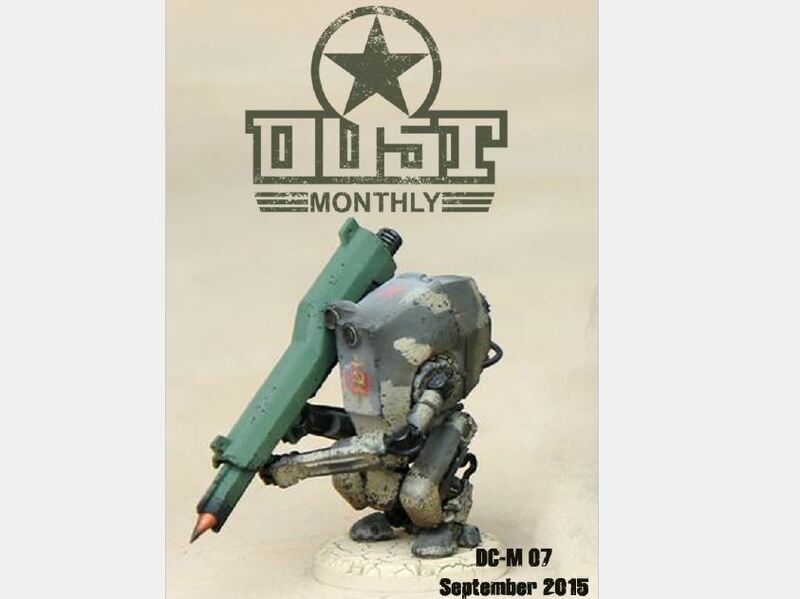 And now you can read about some more Dust goodness in the 7th issue of Dust Monthly. Dust Monthly is the new name for Dust Chronicles, just so you know. This issue (free to download, as usual) is filled with new, official cards that you can use with Dust Warfare. There's also a preview of the upcoming Dust starter sets that are in the works. Get a look back at the Championships that took place in Poland. Change up your game with some new scenarios. All that and more in this issue.